Need a baby gift for a shower? Looking to decorate a nursery? Want to add a personal touch? Baby items are my favorite things to make. 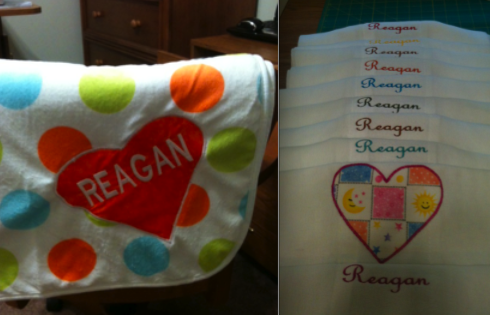 I make baby patch quilts, rag quilts, clothing, bibs, swaddling blankets, personalized burp cloths, and more. Check the pricing page, or email me for specialized items. Here are just a few examples. I’ll update new items in my Home blogs. Enjoy! 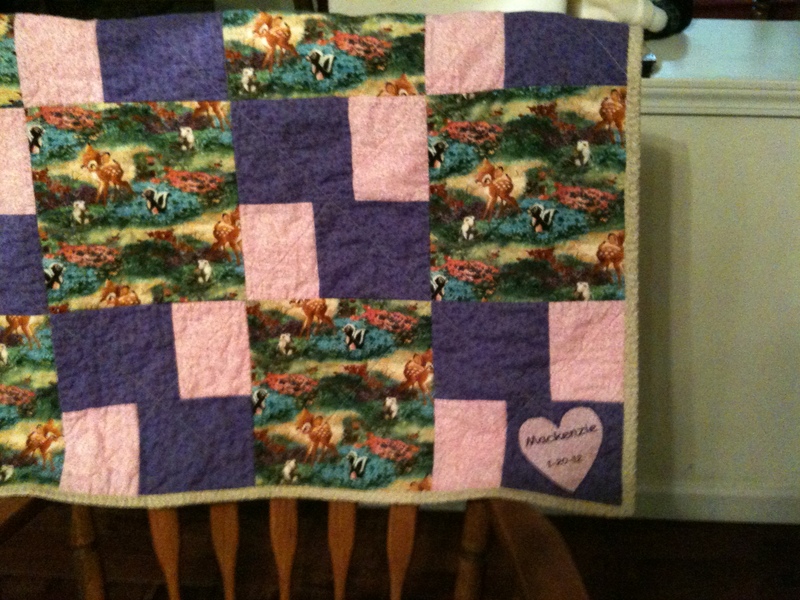 Baby Quilt- Pick your own fabric.